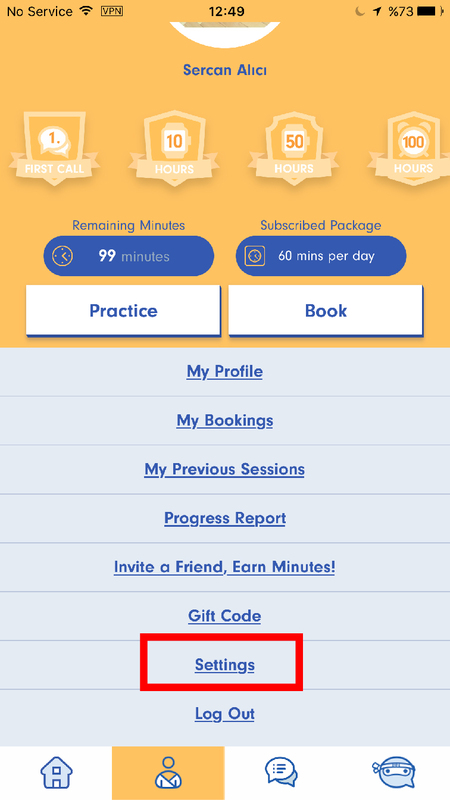 Mobile - How can I open notifications for new messages,"New Message Notifications", from tutors? When a tutor send you message, you can get both notification and e-mail. If you want to get e-mail notification for every new message you have to open e-mail notifications. 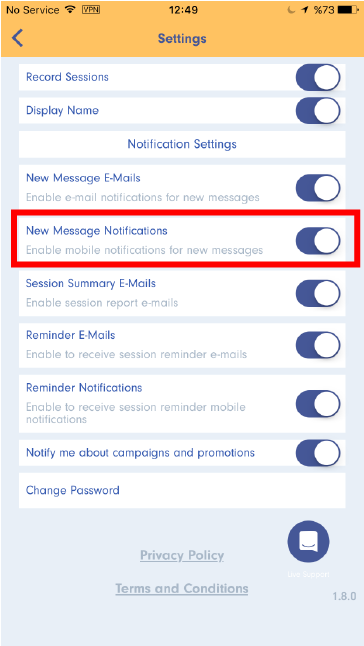 1) Go to your profile page and push "Settings"
You will get e-mails for every new messages!